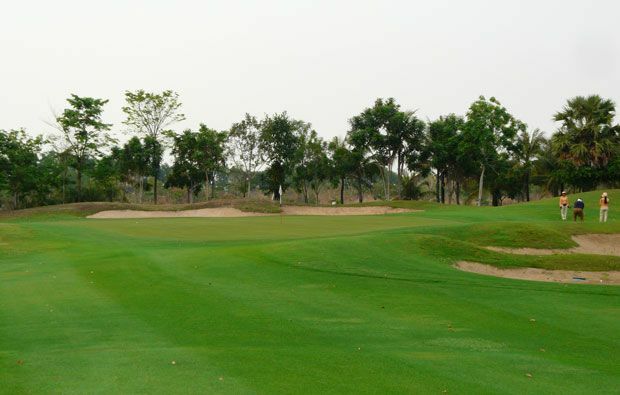 The latest international standard golf course to spring up in Angkor Wat, Siem Reap Booyoung Country Club is Japanese-designed and Korean-owned, which is always a recipe for a ‘no expense spared’ affair. To wit, a US$150 million golf course, an elaborate clubhouse and a visit from the prime minister. Fortunately, this was all money well spent on what is a beautiful course which, mainly thanks to an endless number of lakes and streams, presents a pretty tough challenge despite the inviting width of most of the fairways. After a fairly sedate start, with a par-5 that is reachable in two if you can avoid the fairway bunkers and a hazard-less short par-4, you might be feeling pretty pleased with yourself. Don’t get too excited though, as every hole from here on in features water. Getting over water to the awkward two-tier greens at two similar par-3s (the 3rd and the 7th) requires nerves of steel; only the confident or optimistic should have a go at cutting the corner of the water at the par-4 4th, where the left side of the split fairway gives you a better angle of attack to a green well-guarded by sand. The 5th is rated stroke index 1, and curves around the edge of a lake with massive fairway bunkers waiting to catch out those who aren’t accurate enough. The back-nine starts fairly gently, with birdie opportunities out there for those who can hit straight, but don’t get lulled into a false sense of security as the course bites back in the form of the long par-5 12th, where your approach must avoid water and numerous bunkers to find safe haven on a green that sits at the end of the dog-leg. Yet another water carry is required at the particularly pretty par-3 16th, whose green features a wrap-around bunker that is as attractive as it is hard to get out of. After the exhaustingly long par-5 17th (at 604 yards, one of the longest in the country), there’s a tough challenge waiting at the last, a long par-4 which will require two pretty much perfect shots, the second over water, to even get anywhere near a birdie. 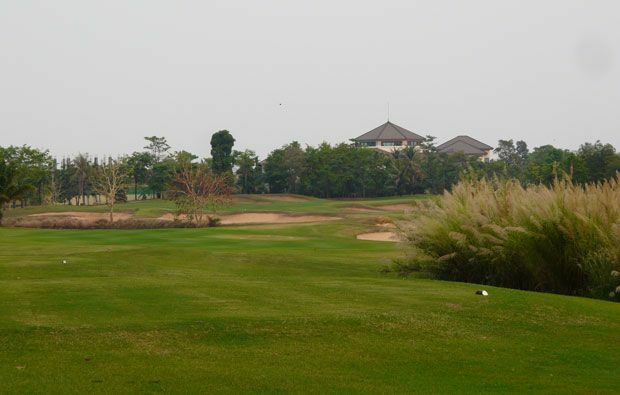 A presumably well-funded maintenance programme ensures that the course is always in near-immaculate condition, and the luxurious clubhouse dominates a landscape strewn with paddy fields without seeming imposing. The sauna facilities are as elaborate and locker rooms as plush as you would expect of a club of this calibre, and the quality (if pricey) international restaurant naturally specialises in highly recommended Korean dishes. 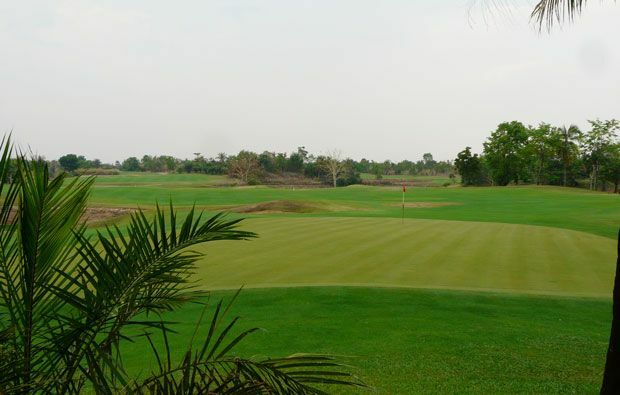 While high-handicappers might struggle to play to their handicap Siem Reap Booyoung Country Club, the relaxing clubhouse atmosphere means you’ll soon forget about your score. 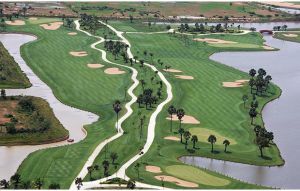 During the high season this course can get very busy with Korean golfers trying to escape the harsh winter in their native country. Golfsavers have excellent connections with the golf course and can help you to secure the perfect tee time. 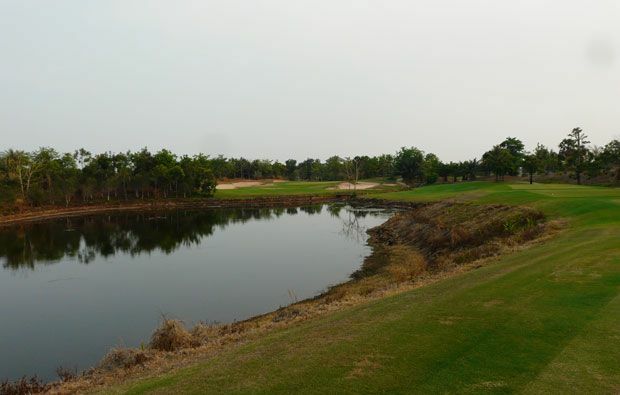 Siem Reap Booyoung Country Club has different Services to offer. Choose a date and number or players to see the rates.